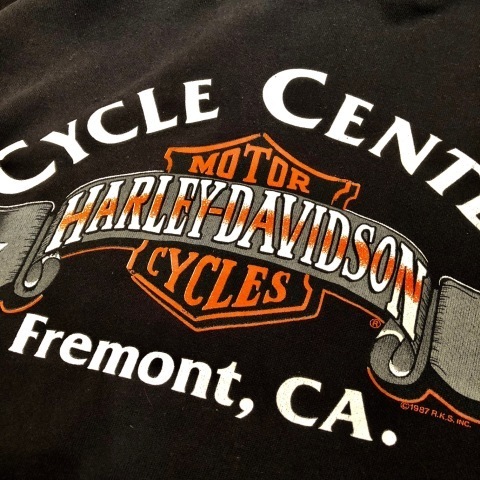 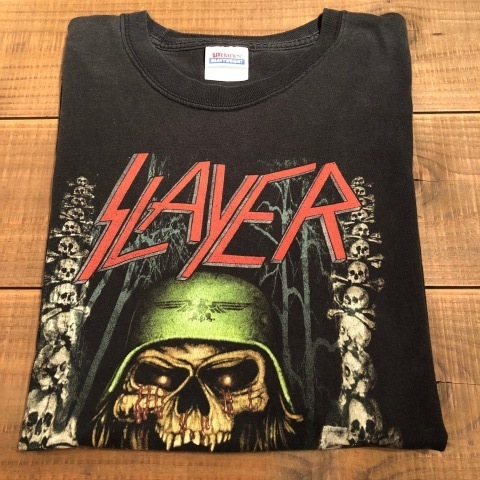 1990s " SLAYER " - HANES 100% cotton BODY - VINTAGE ROCK Tee SHIRTS .
" 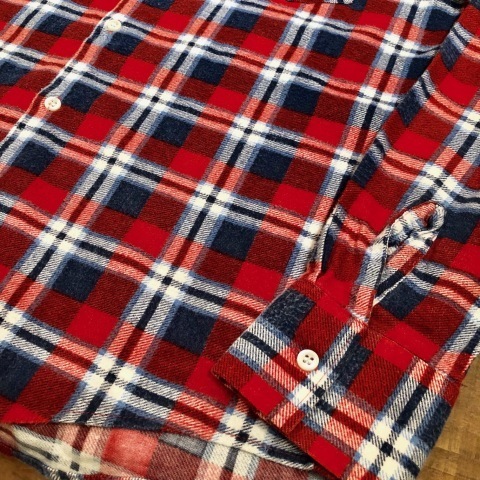 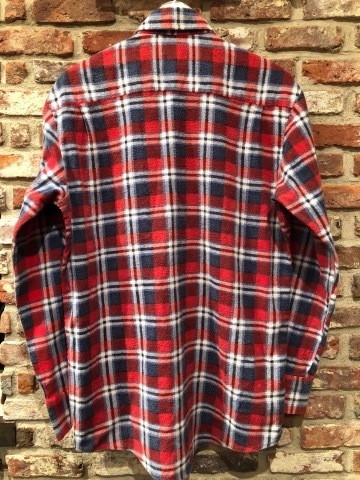 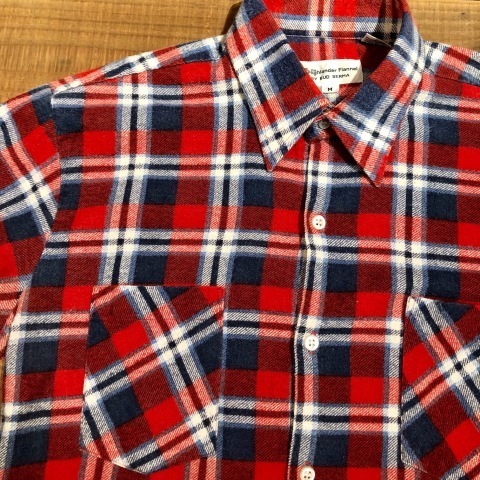 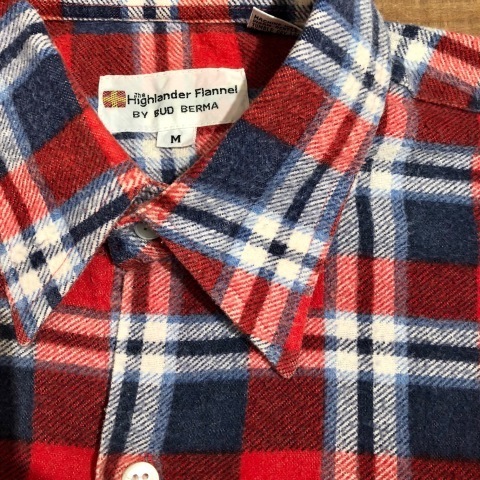 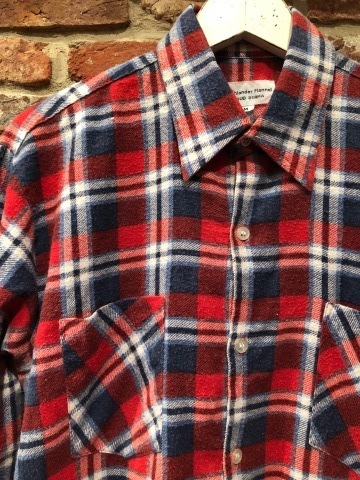 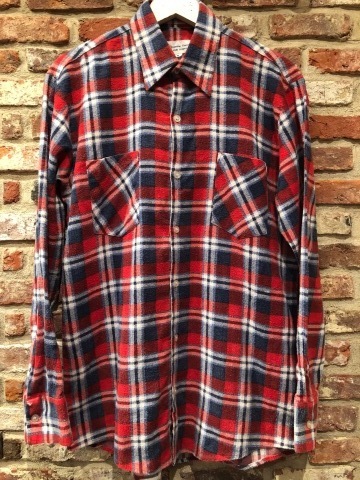 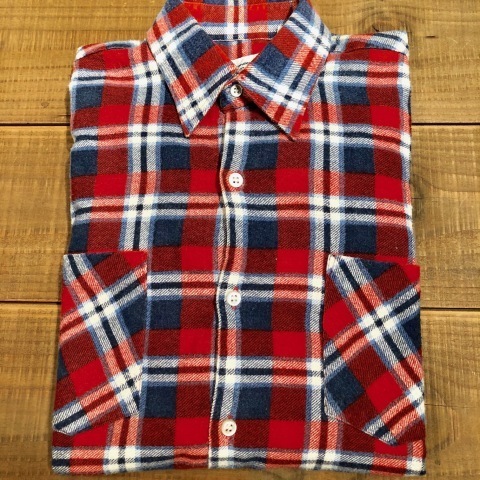 Highlander Flannel by BUD BERMA "
- LIGHT FLANNEL - CHECK SHIRTS . 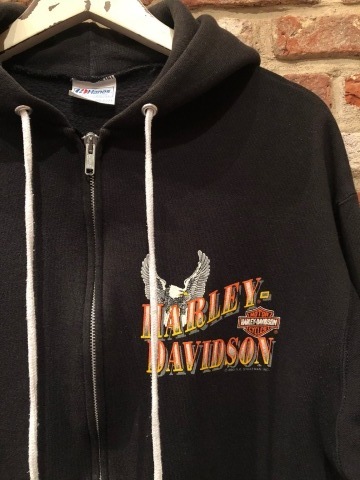 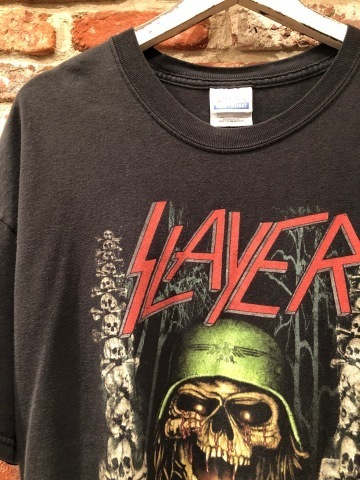 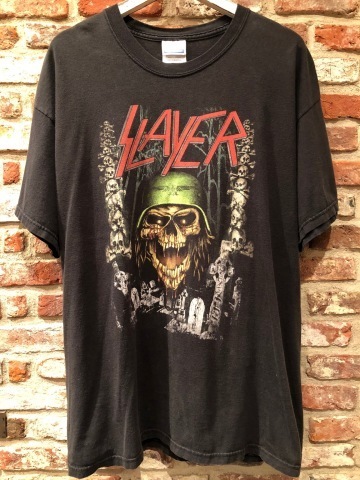 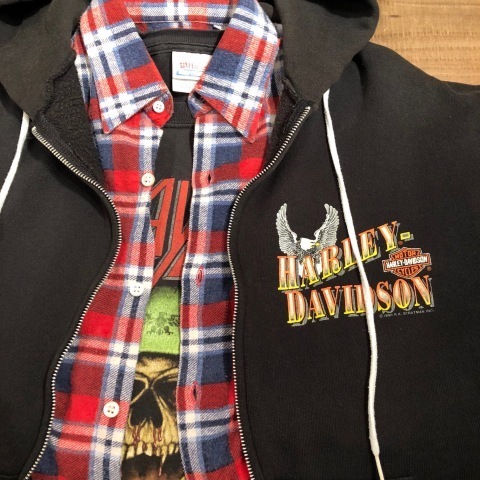 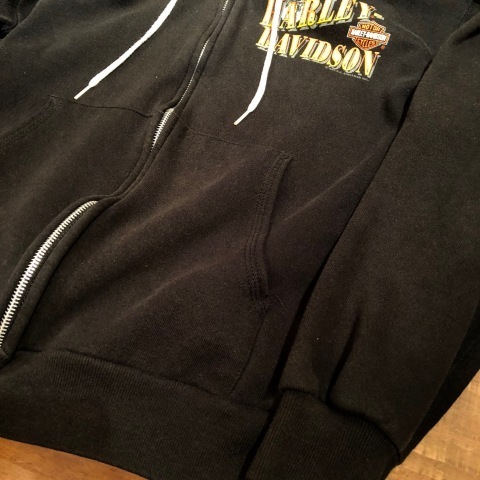 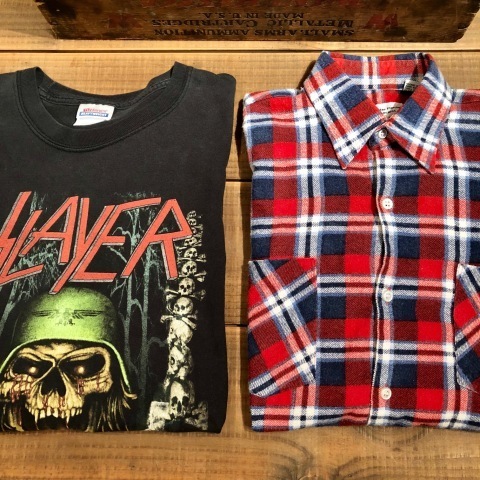 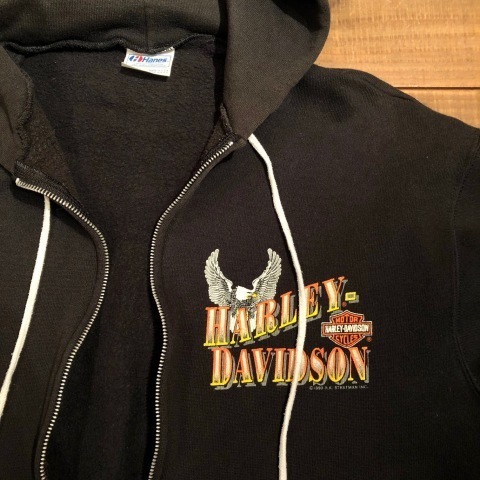 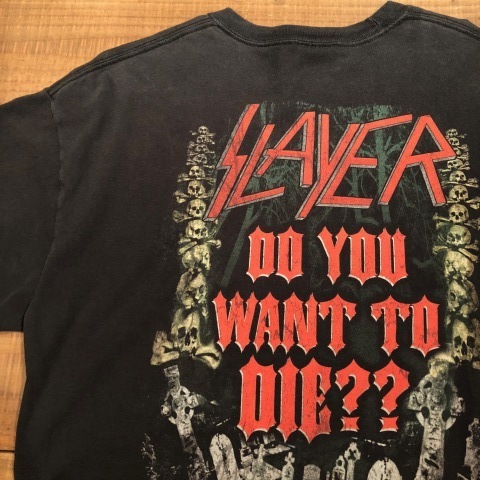 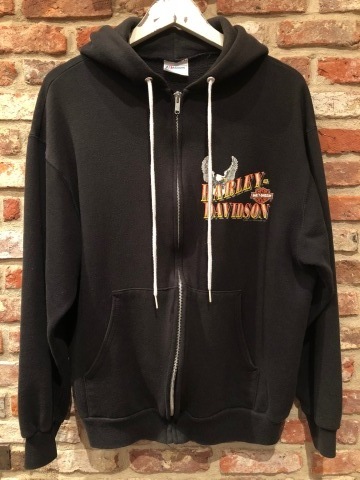 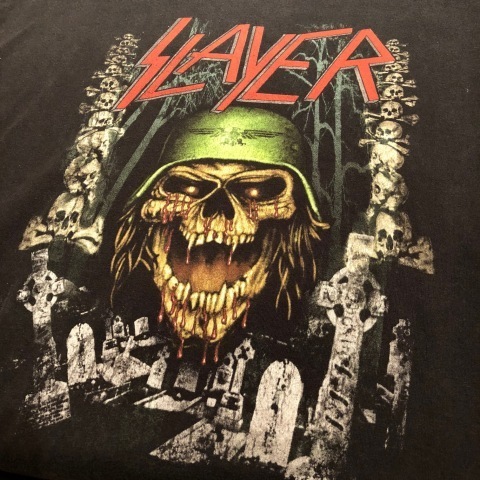 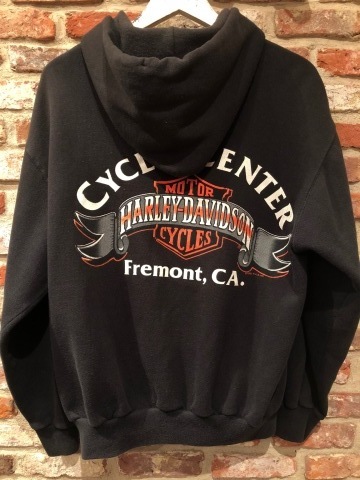 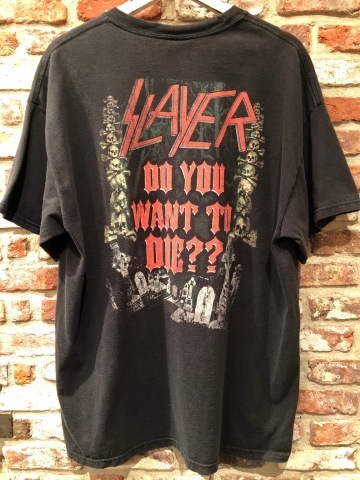 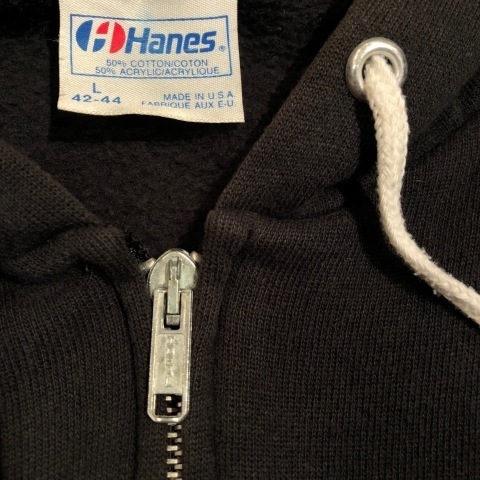 BRAND ：1990s " HANES "
ITEM : " SLAYER "